As part of TCW and their Gold Rush tournament, Paco Escobar, a manager who has been away dealing with some personal issues will be returning but with some slight changes. Due to what he has been dealing with he wants to turn over a new leaf, be one of the good guys but not a pushover. 1. For new fans, tell us a bit about yourself- How long have you been managing, some of your notable wrestlers/belt winners? Other Companies you have managed for? I have been in the industry for over 12 years or so. I have worked companies such as, IWE, SWC, USWX, RCW, NWA Velocity, AAPW, and many more. I started as a ring announcer then wanted to get more involved so I became a manager. I was a heel announcer and became a heel manager. I worked with announcers such as Jim Dickson, "The Sarge" Len Sharpe, and others. As a manager I wanted to be a heel and take over the industry like the man who gave me the best advice I could have ever received, the late great General Skandar Akbar. 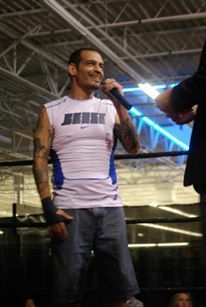 He told me after a show that I announced, "Paco, you have an awesome mic presence and people listen to you. Stay strong on the mic and speak whatever comes to mind. You will be great." So I took his advice and ran with it. 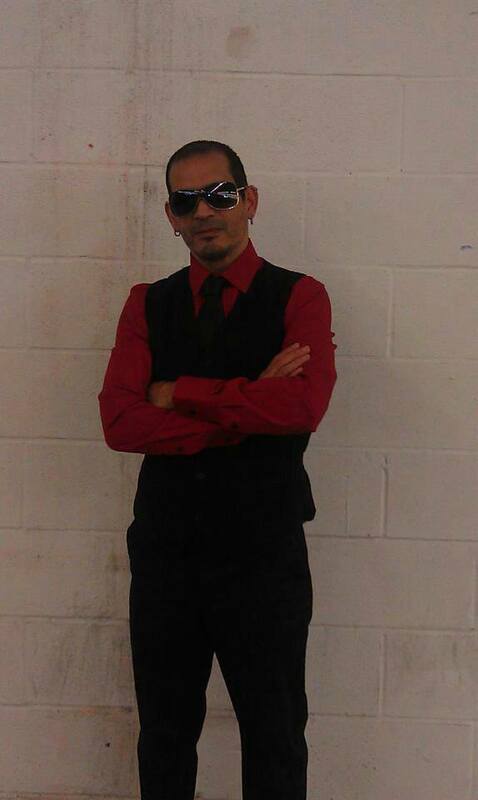 Him being the best heel manager ever in wrestling I decided to become, "The Bad Guy Paco Escobar." Due to circumstances beyond my control I have turned over a new leaf and became a better and good man. I believe in Justice and taking down bad people in this crazy industry we are all in. So now I am just Paco Escobar. I intend to bring justice to TCW and eliminate the bad. But don't get me wrong, I can still be The Bad Guy but in a good way. 2. Why did you leave TCW for awhile and what brought you back? I took some time off TCW to get my life straight. But one of the reasons for me coming back was because, I felt there was something missing. It was the fans. I missed the fans screaming and going crazy even if was in a bad way toward me. Now coming back I hope they can see me as a better and different person. 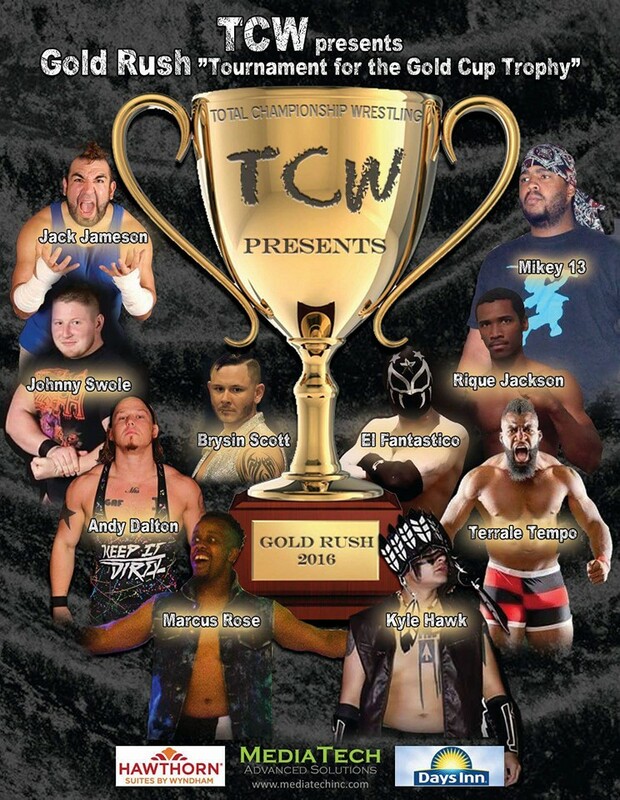 3. Who are you predicting to win the Gold Rush Tournament? 4. Who were your favorite wrestlers and managers growing up? My favorite wrestlers growing up were guys like Rick Flair, Kamala, The Von Erics, Hulk Hogan, too many to name. My favorite managers are guys like Skandar Akbar, Jim Corrnet, Bobby the Brain Hennon and there are more I can't remember at this time. 5. What was your biggest and/or most exciting moment as a manager? 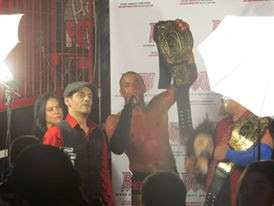 One of my greatest managerial moments is when Mr. B and Nemesis won the RCW Tag Team Championship. 6. Biggest Loss/Disappointment as a manager? And my biggest disappointment was when were robbed of the straps. 7. Who have you not worked with that you would like too? 8. Thoughts on fellow managers like Chris Trew and Nigel Rabid? I have worked with several other managers. None come to mind more than Nigel Rabid. Nigel Rabid and I have worked together before. He is an awesome manager. His ideas are amazing. 9. Why did you choose the path of Manager, say as opposed to a wrestler or referee? I chose to be a manager as opposed to being a wrestler or ref is cus one I am a small guy and I can take the bumps and all I just can't be too physical due to my health issues. And a ref is too weak for me to be. That's why I am a manager, to make a great stable and win gold. 10. If you could manage anyone from WWE/TNA who would it be and why? What would your plan for them be? If i could manage anything one it would be Dean Ambross. With me by his side we would take over and dominate The Authority. I would do what I could to bring Justice back to the WWE. We get quite a few no comments from Mr. Escobar but that is okay, he answers what he can when he can and we learn a bit about him before his return tomorrow night at the TCW Gold Rush and you should be there. While he doesn't try and guess a winner or hint at what if any goal he will have there we may yet see him play a factor in the whole thing. Next post: Kick Out with Mr.B!